Cherokee Feed & Seed offers several types of deer food plot mixes to create food plots that attract deer and keep them in your hunting area. It’s important to feed deer year-round with proper nutrition. We invite you to come into the store or contact us to speak with an expert food plot specialist. 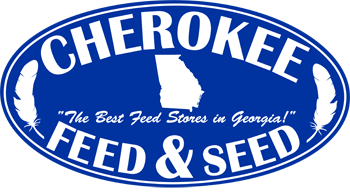 Cherokee Feed & Seed can special order any deer food plot seeds not shown on the Website or in the store. Please contact us to discuss establishing a food plot on your hunt property.